Turkey travel & culture guides. Top 21 Turkish foods in Istanbul, Turkey. Turkey Travel & Culture Guides. World Heritage Cappadocia. Turkey Travel & Culture Guides. 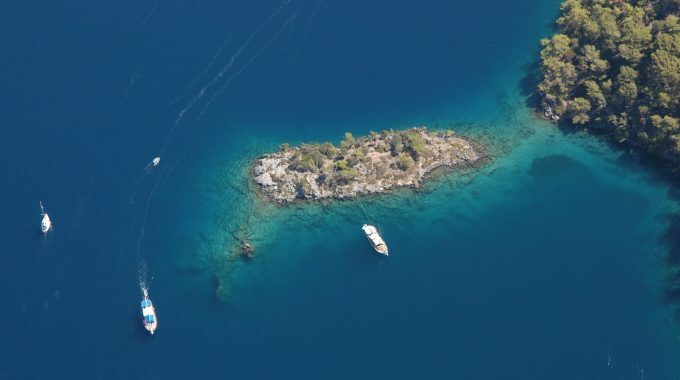 Turkey's Turquoise Coasts in 4K.